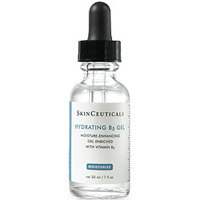 SkinCeuticals Hydrating B5 Gel 30ml/1oz. 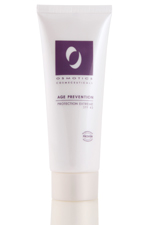 An anti-aging gel designed to boost skin hydration. 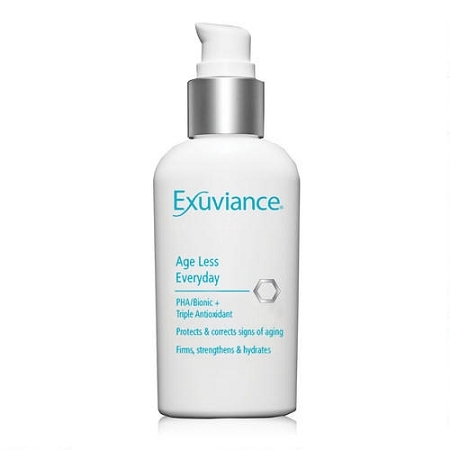 Formulated with a rich dose of hyaluronic acid and tissue-repairing vitamin B5, this refreshing gel works to restore and bind moisture to the skin for enhanced radiance, suppleness and comfort. Ideal for use with vitamin C treatments, it maximizes the effects of your daily moisturizer, resulting in optimized results. 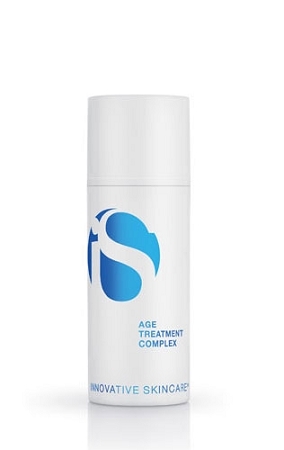 Fine lines and signs of dehydration are reduced, and the skin takes on a smooth, bright and youthful appearance. Water, Sodium Hyaluronate, Pantothenic Acid, Pheonoxyethanol. Net Weight 30 ml / 1.0 oz. These statements have not been evaluated by the FDA. These products are not intended to diagnose, treat, cure, or prevent any disease.